I have lots of motivating pictures and stories to post tonight, so I'll jump right in... enjoy! 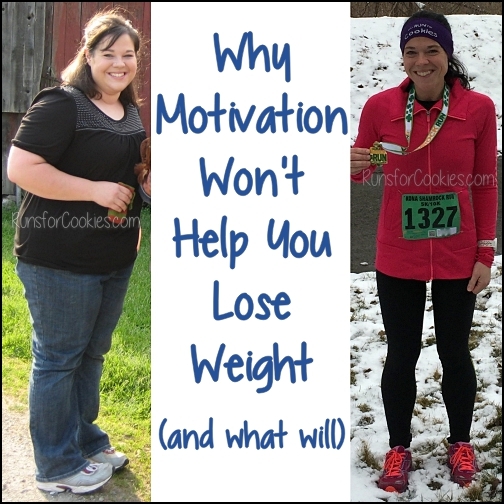 Since she started reading my blog in November, Beverly says she's lost 55 pounds and became a runner! 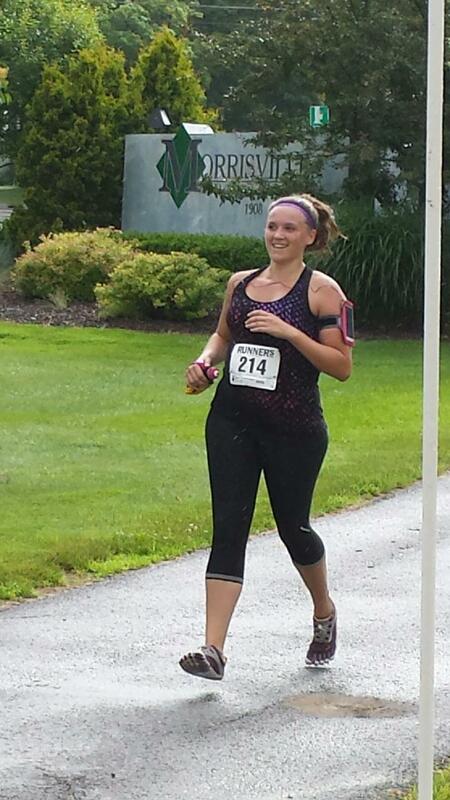 She's currently training for her first half-marathon, but she ran her first official race on Saturday, a 5K. She said the race was super hilly, and she was thrilled to finish in 32:14. Thomas shared this picture of his "little brother" (from the Big Brothers Big Sisters organization), Brandon, who ran his first 5K at 10 years old! He'd expected to have to take a lot of walking breaks, but he surpassed his goals, finishing in 36:50. A year ago, he was "completely tanked" after a half-mile race, so the 5K proved just how much of a difference a year can make. By next year, maybe he'll be beating his brother to the finish line ;) Regardless, Brandon said he had fun and would do it again! (You can read more about Brandon here on Thomas' blog). 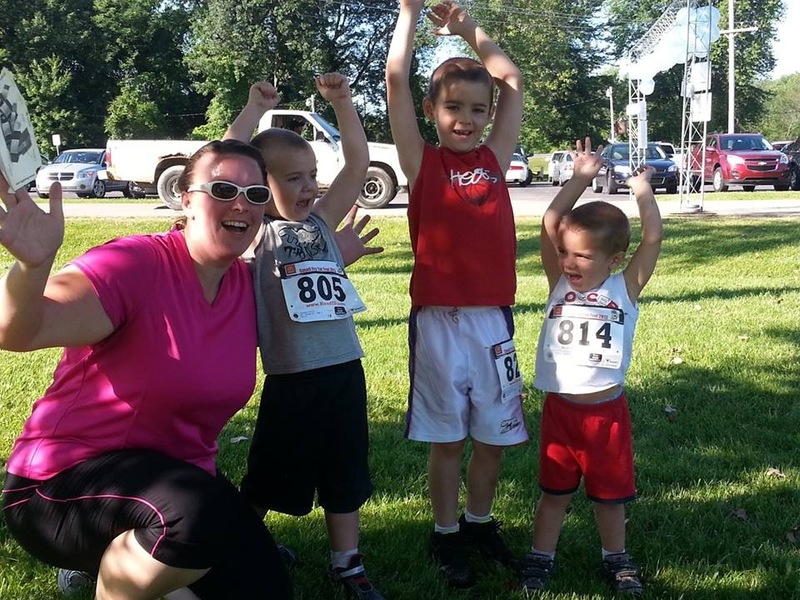 After having a baby boy in November, Cynthia started running. She's since lost all of her "baby weight" AND all of her "marriage weight"; she says her husband has never seen her at this size before! She just ran her first 5K, a color run. Darby was recently going through old photos, and was very excited to see how visual her weight loss progress is! She's lost 70 pounds, and is in the best shape of her life. She posted more pictures on her blog, "The Difference Between Try and Triumph is a Little Umph!" Deb ran an 8K race on Saturday night, and set a PR by 1:32, finishing in 46:00! 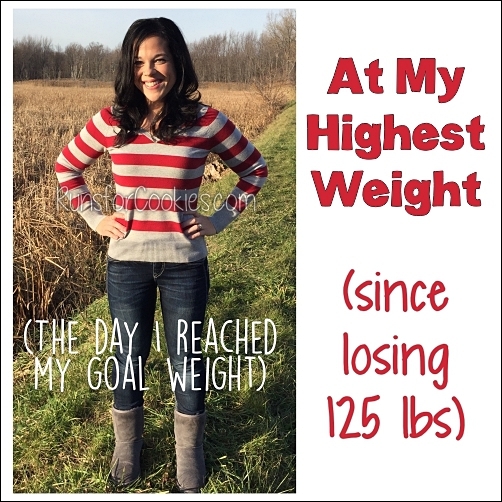 She added that as of this morning, she is only two pounds from her Weight Watchers goal weight. Kacie just ran her first 5K! 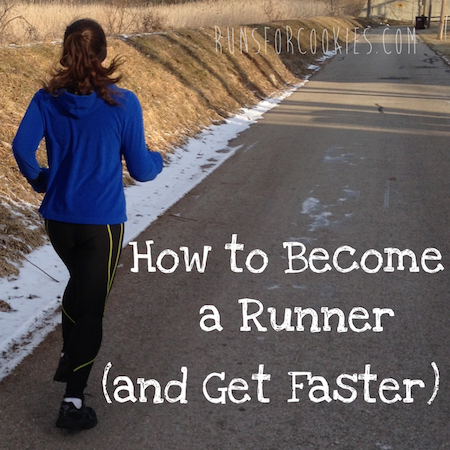 She only started running five weeks ago, and the furthest she'd run in training was 1.5 miles. She wasn't expecting to be able to run the entire 3.11 distance, but with the support of her sister-in-law (who pushed and motivated her to keep chugging along), she finished in 35 minutes, running the whole way! 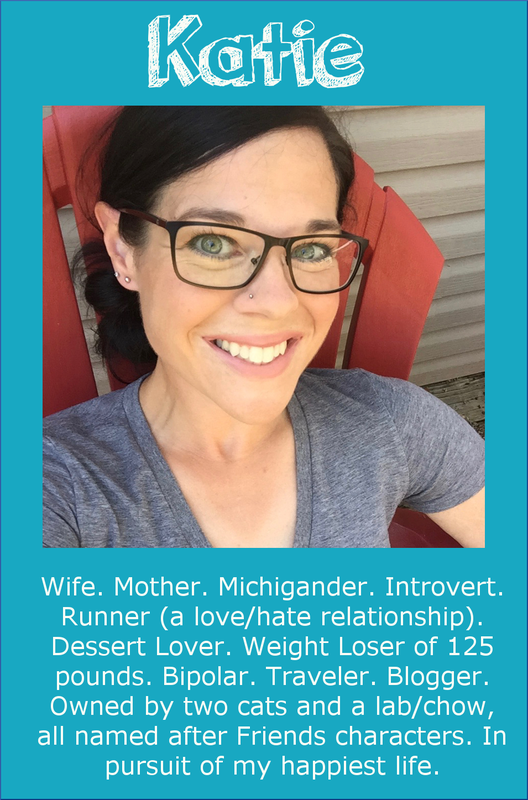 Naleen wanted to share about her husband, Karl, but they both have a lot to be proud of! They've each lost 40 pounds and have become much more active than they were when they got married 4 years ago. 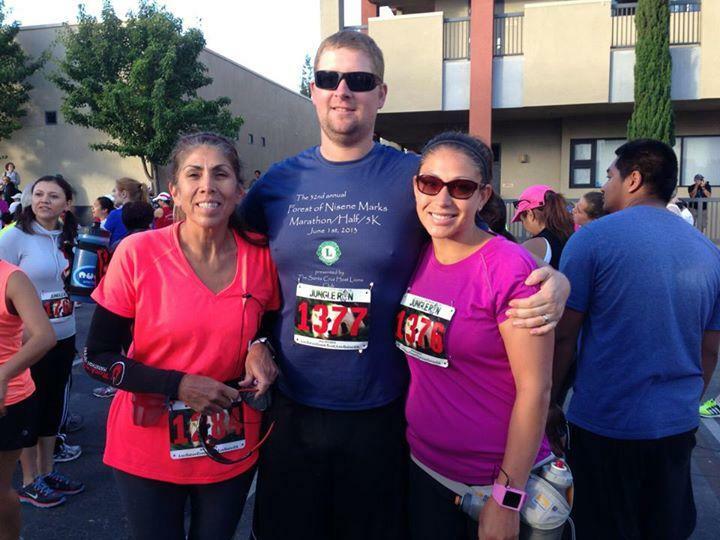 Yesterday, they completed a 10K race (along with Naleen's mother); Karl PR'ed by 11 minutes(!) even though the course was much hillier than the course he ran his previous PR on. Naleen and her mom also did great, finishing in 1:06 and 1:01 respectively. Not only did Liz wear this shirt, which she hasn't been able to fit into for a few years, but she also purchased her first pair of running shoes! 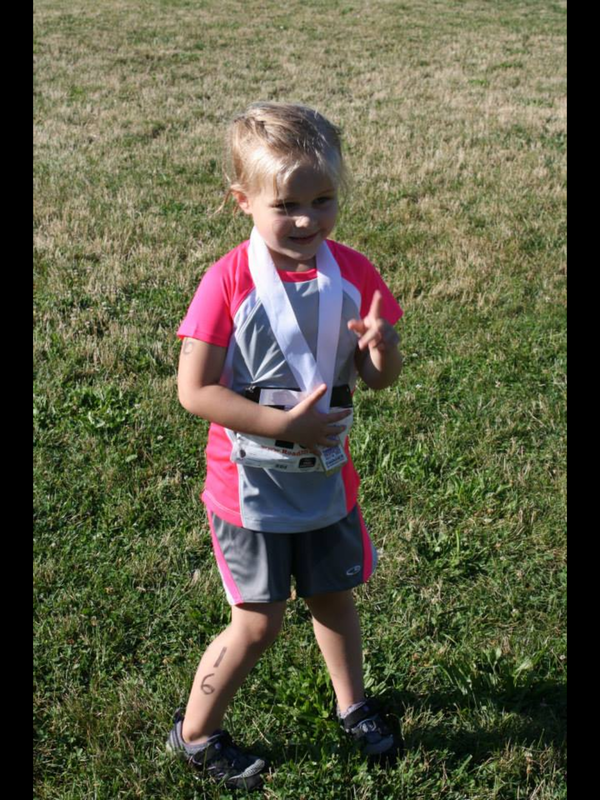 Genny's five-year old daughter, Parker, just completed her first Tough Kids Triathlon! Genny says she is very proud of her daughter's commitment to fitness at such a young age, as well as her confidence during the race. Rebecca shared her story, which explains the struggles she's gone through, and I didn't want to edit anything out; she's truly gone through some really tough stuff to get where she is today! "I'm an overweight wife and mom of 4 kids, and I work full time. I go through spurts of being fitter and spurts of being fatter. For the past year and a half, I would definitely say I was in a fatter period. 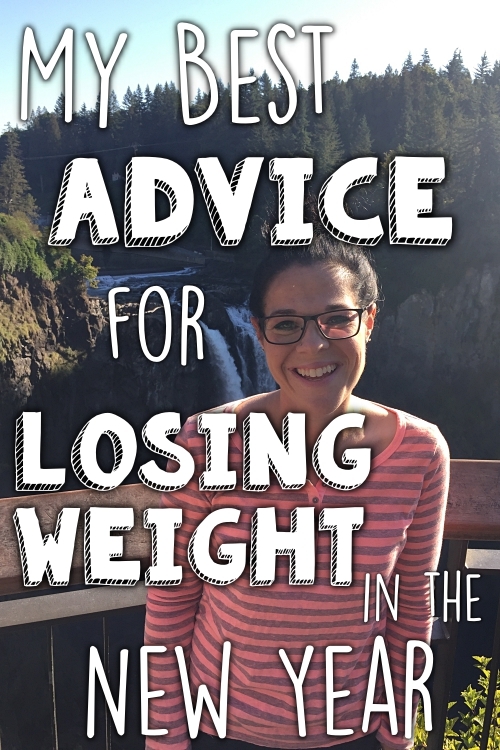 I have put on 40 lbs (after losing it all after the birth of my fourth child) and was just eating very poorly (I am a stress eater, and had been out of work for 3 years after my daughter was born, and we were beginning to struggle financially). "I started back to work in June 2012, but a couple of months before that I started having unexplained issues with my stomach. I felt that it was a food allergy, but could never pinpoint a commonality between the occurances. Fast forward to January of this year, I had one of the worst episodes yet, I went into septic shock among other things and nearly died. And yet there was still no explanation. So, about two months later, when I finally started feeling like myself, I decided to take matters into my own hands. 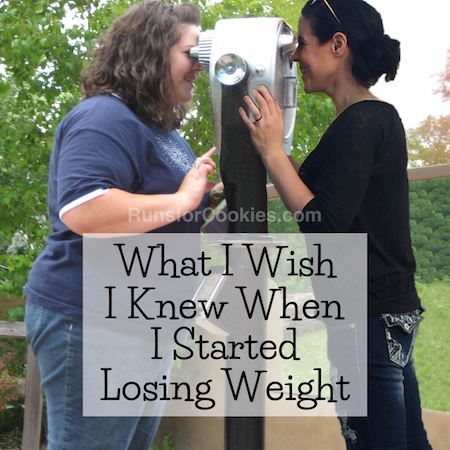 "I started eating better and exercising, and slowly losing the weight. That's when I came across your blog and decided I wanted to run as well. So, I slowly began the process (I also have asthma, and never had a great lung capacity) and decided that I needed to register for a 5k in order to truly commit (in October, plenty of time to train). I had gotten to where I could run 1 mile on the treadmill, and then I had another setback with my stomach. I was unable to exercise for about 3 weeks, and when I finally got back to it, my legs felt like lead and I just couldn't do it. I was having a real hard time making myself run on the treadmill, and I was just fatigued all the time. "In the midst of all this and through various tests, the doctors diagnosed me with Celiac's disease. It's been rough adjusting, because I also love cakes, cookies, donuts, all of that yummy stuff I can't have anymore. But now I feel empowered again, and like I can be in charge of my health, by getting rid of the foods that have been destroying my body. I was never able to do it before, but this new diagnosis has made it easier. I also decided to take to the streets, and started running outside. So, as of today, I am down 20 lbs and was able to run 2 miles outside! It was very exciting! Thank you very much for being so inspirational!" Don't forget to check out the Motivational Monday post on Facebook! I love motivational Mondays! Congrats to all of you. I wanted to share mine that I didn't send in, I finished C2 5K last Friday running a pretty consistent 14:30 minute mile. Today I went out my first run on my new schedule and started off with a 13:30min/mile. I can't believe I am doing this!!! And thank all of you for the inspiring stories! 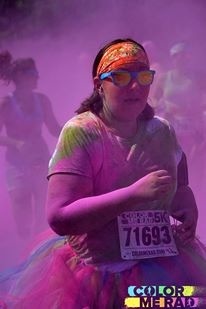 I'm going to put those running shoes to work; I signed up for my first race yesterday: The Color Run in Baltimore!